Today I want to share with you my best advice for getting to sleep faster, and being able to replicate this night after night. This is all about how you handle the transition from day to night, both physically and mentally. The ability to switch off in the evening is the first pillar of great, healthy sleep. 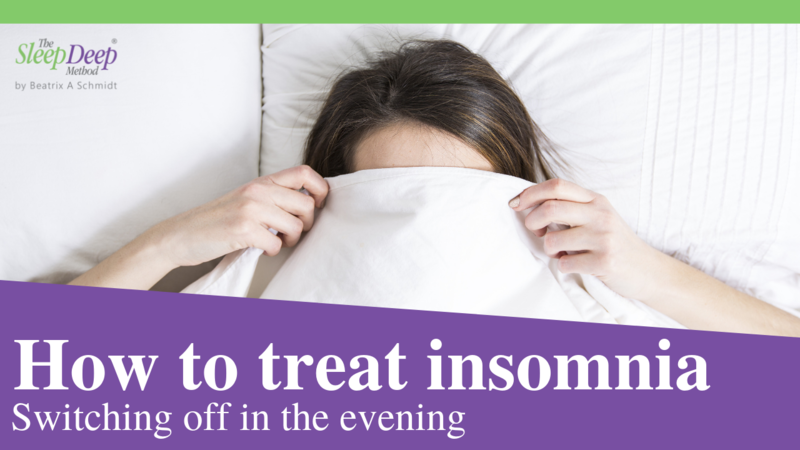 If you struggle with switching off in the evening, then a bedtime routine is especially important for you. 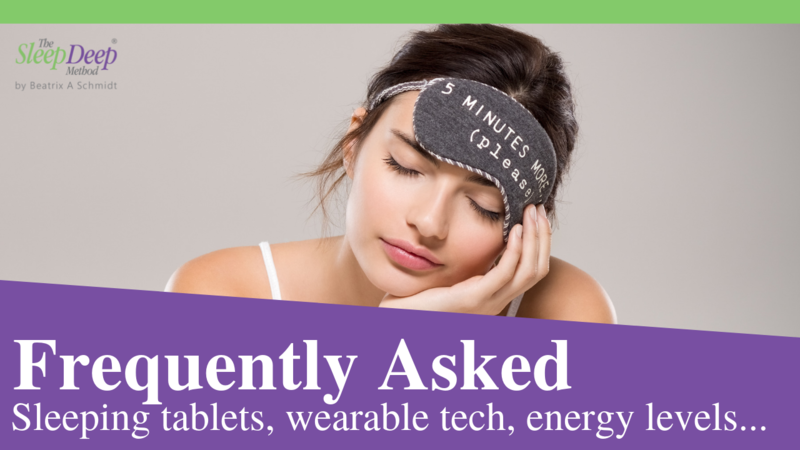 It gives your body and mind the signals that a change of pace is coming, and that it’s time to wind down and make that transition into deep, restorative sleep. 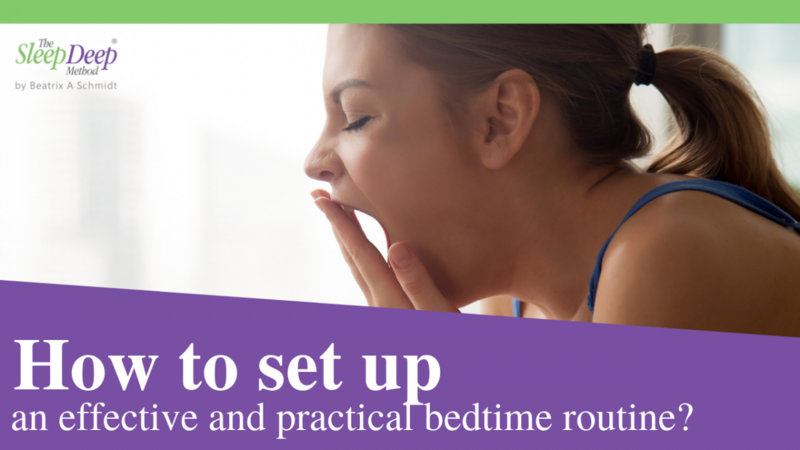 As I explain in this video, these 3 things make a big difference to creating an effective, practical and personal bedtime routine. When you enter your bedroom for the night, remember that you are going in for the one purpose of sleeping. Not taking your laptop into the bedroom, or attending to any kind of work is really important. We are in the habit of taking our phones everywhere. 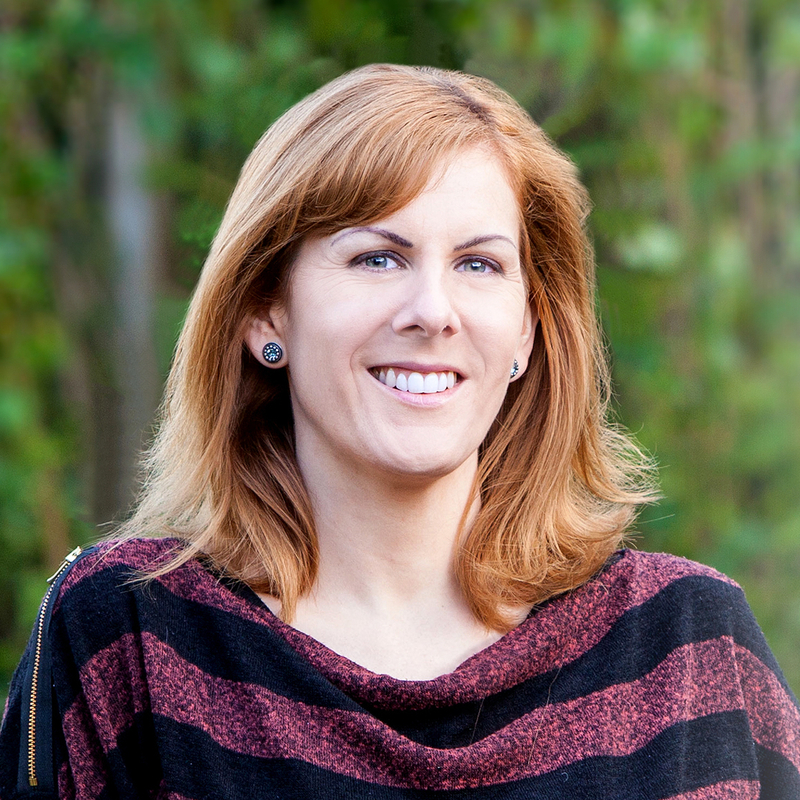 I encourage my clients to keep their phones out of the bedroom to allow their minds to rest. Looking at notifications isn’t as harmless as it may seem. A notification can pull you into thinking about work or a personal situation. So stay intentional on switching off and sleeping. It’s important to consider your personal preferences when designing your bedtime routine, to make it the best fit for you. For example, I’m a very visual person, so visual queues affect me deeply. When I’m thinking back over my day, I will remember images, faces, I have memories of emails on my laptop screen and so on. I need to visually close my day to wind down completely. So think about your own personality type and what that means for you. If you are a more auditory person then music might be more important for your evening transition to sleep. 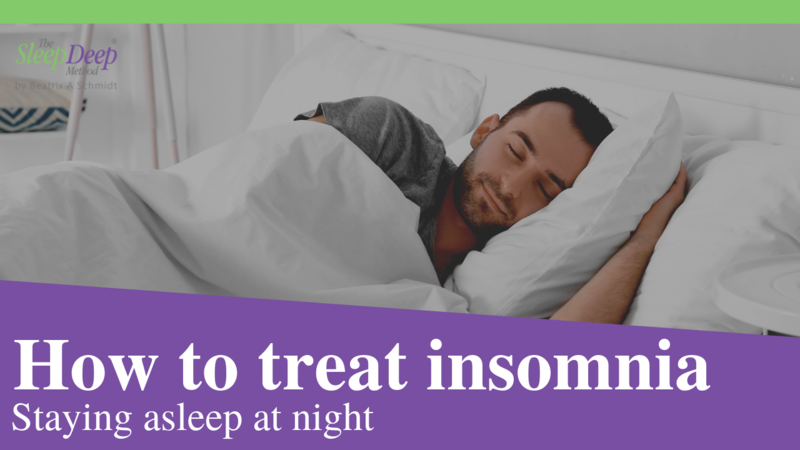 This is one of the most important factors in overcoming insomnia and other sleep problems, so think back to a time when you had great sleep, and review what factors were affecting you. Knowing what triggers your stress during the daytime allows you to put measures in place to not get pulled into stress and heightened emotions when you should be drifting off to sleep. Mental stressors like a busy to-do list are a typical example. Then there are physical stressors to consider too, such as eating a heavy meal close to bedtime. Remove these stressors from the end of your day to make your evening transition smoother. For more practical advice, just watch the video above.